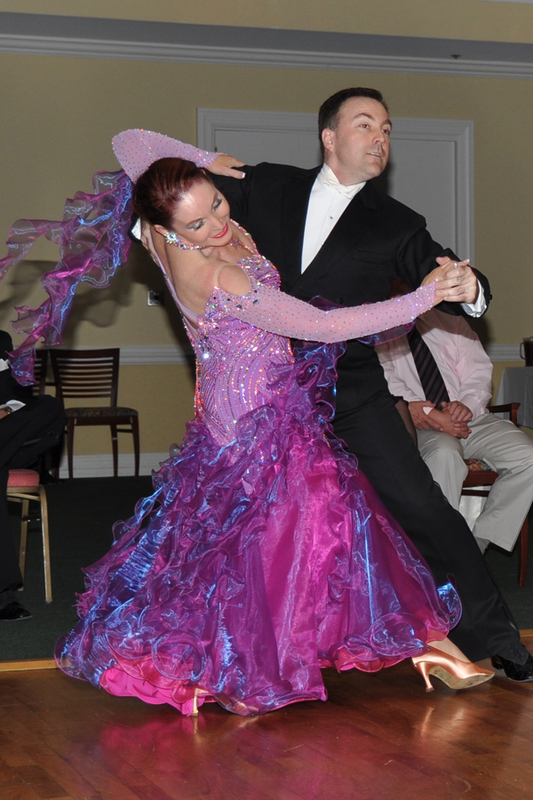 Gift ideas | The leader in Ballroom dancing! Gift ideas – The leader in Ballroom dancing! Warm wishes from…Susie, Loki and Zeus!